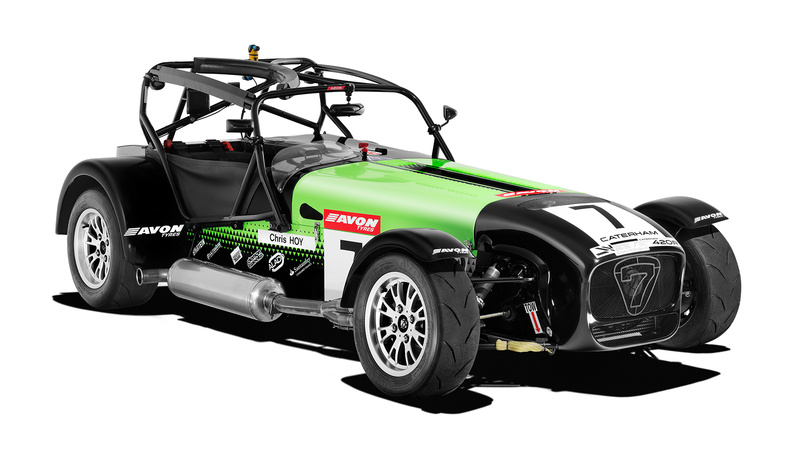 The Seven 420R Championship is the pinnacle of Caterham Seven Motorsport and our flagship series. 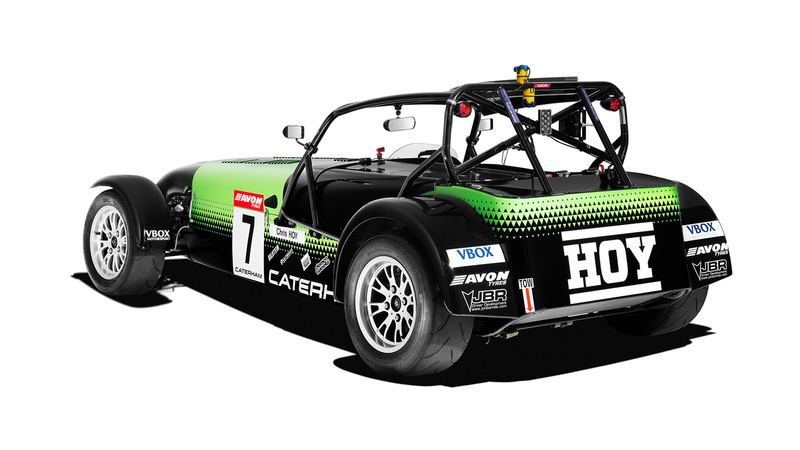 Its routes can be traced back to 2009, when the Seven Superlight R300 provided a stepping stone between the Roadsport-A Category cars and the 212bhp R400. 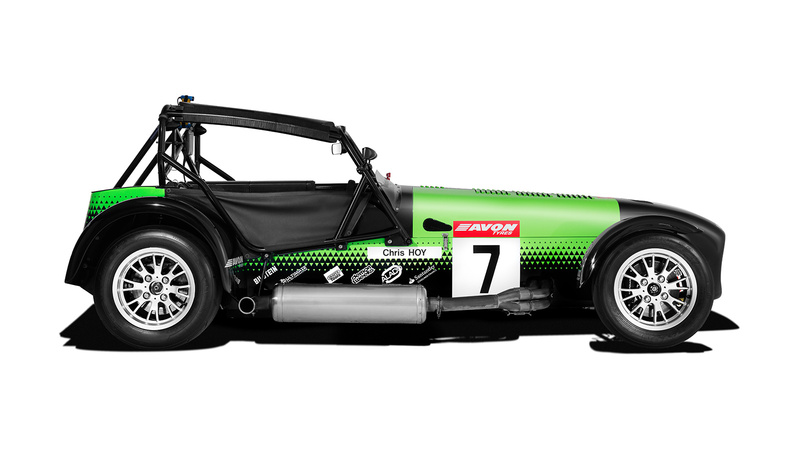 It proved to be not only easy and rewarding to drive, but nearly as fast as it’s bigger brother – and so the Superlight R3000 Championship was born. 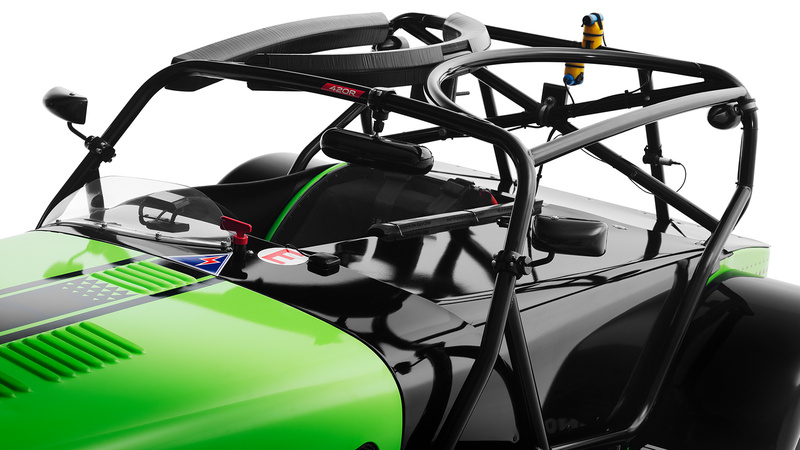 In 2017 the 2.0 Duratec engine made its way into the 420R. 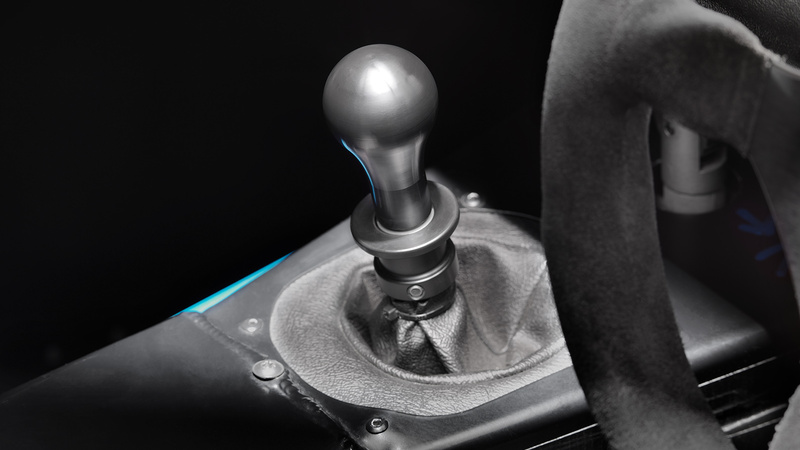 Developing 175bhp, paired with a 6-speed sequential gearbox and limited slip differential, it provides a pure driving experience with reliability, durability and low running costs. 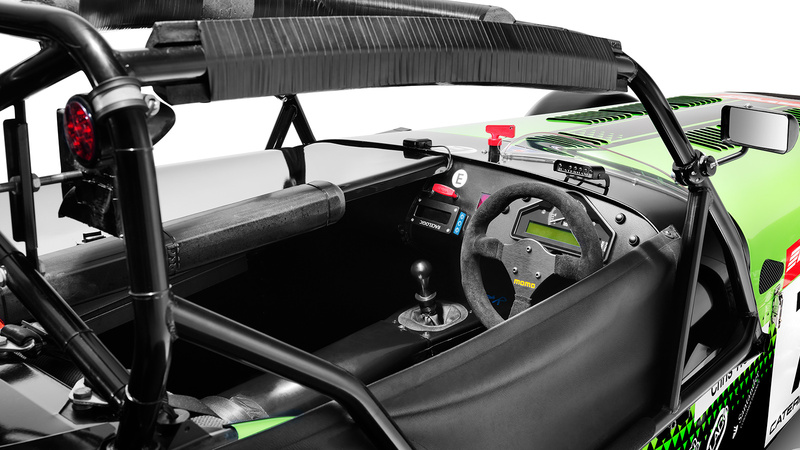 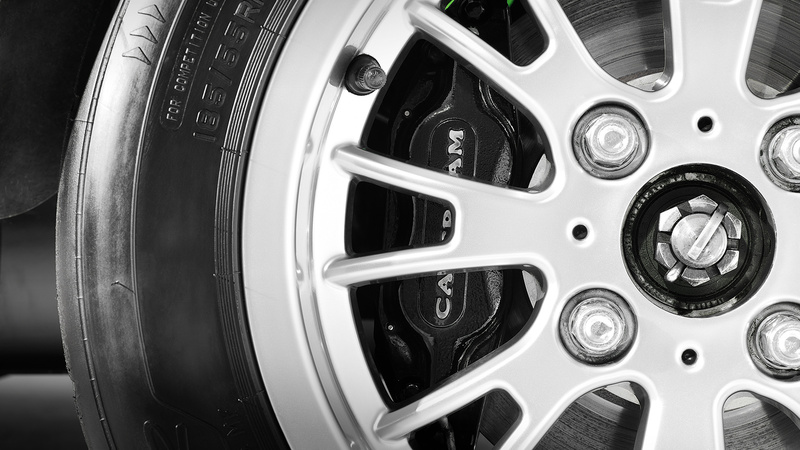 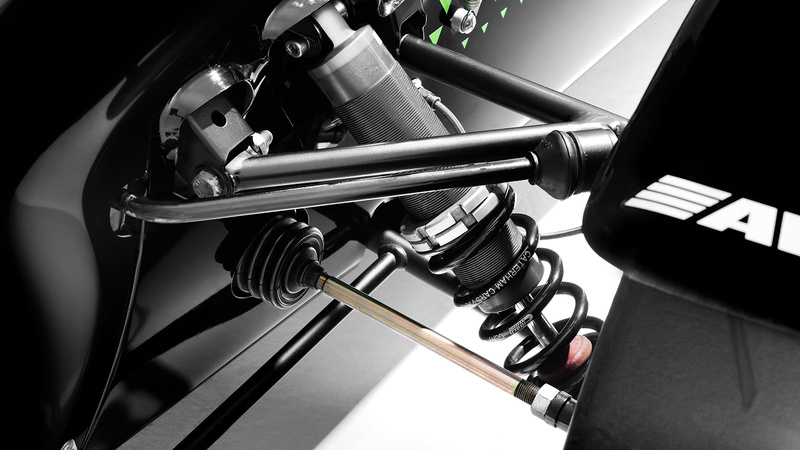 With fixed rate springs and dampers it reduces the need for testing, simplifying car set-up to keep the level playing field of competition and meaning it isn’t necessary for team support. 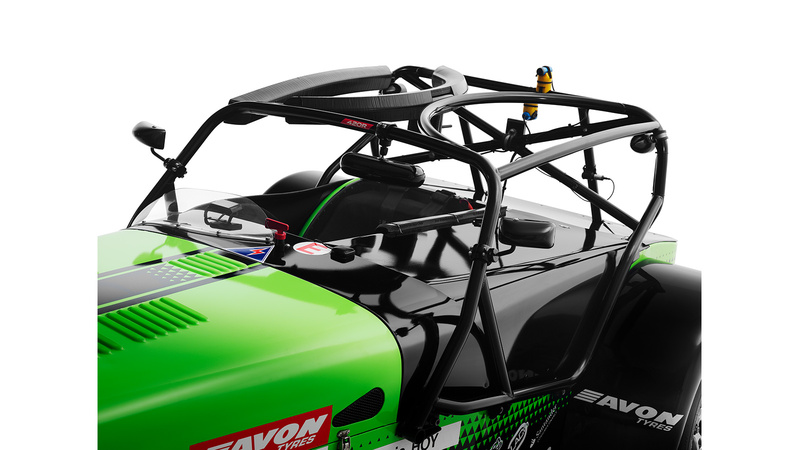 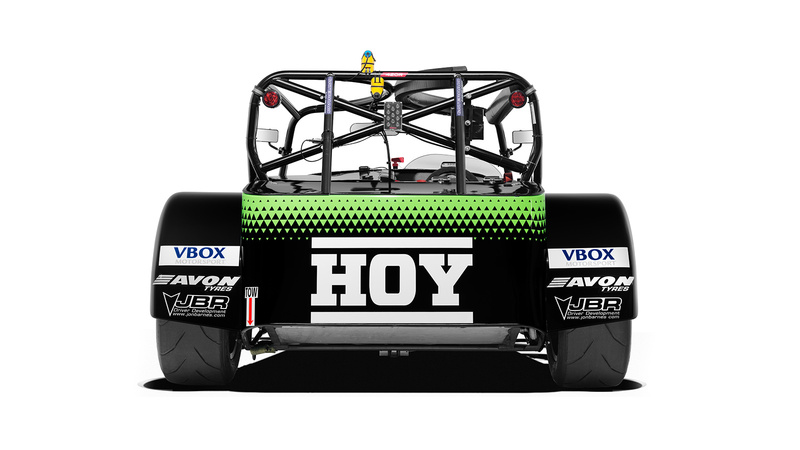 However, professional support is prevalent in 420R racing, with teams from across the country supporting the championship. 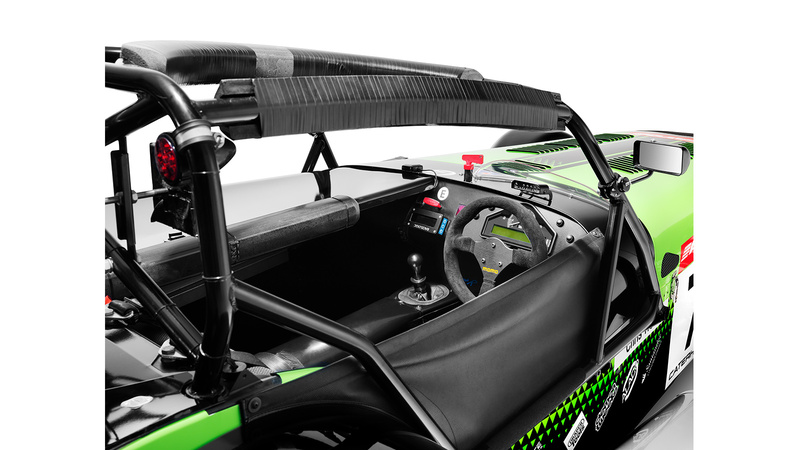 Races are also longer in comparison to other championships, each race is 30 minutes, with 14 rounds over 7 race weekends. 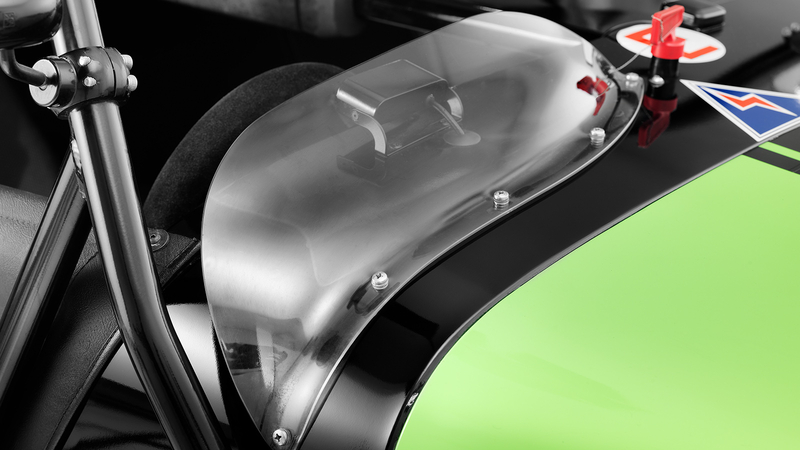 For more information, please speak to your local dealer. 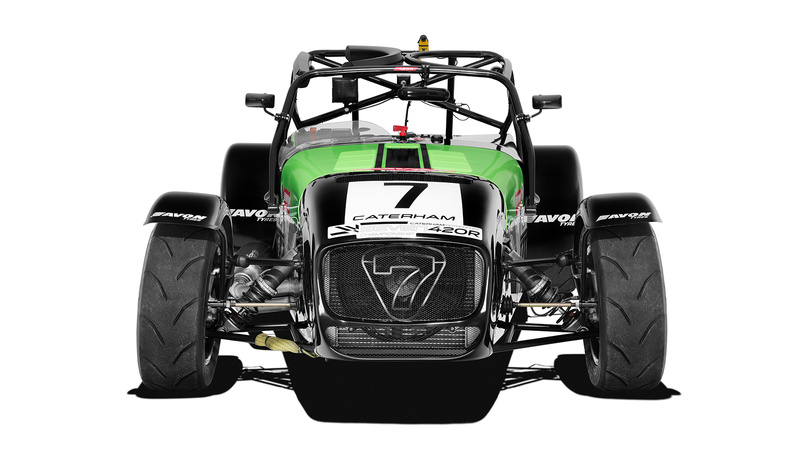 I can’t overstate just how much fun Caterhams are to race, and the 420R Championship is the absolute pinnacle.